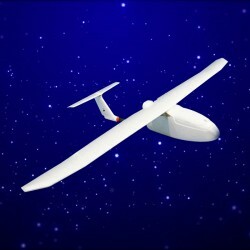 New Skywalker 2013 Carbon Fiber Tail Version 1880mm FPV/UAV Airframe Only.The new upgrade for the plane again,the fuselage horizontal tail moves to the top,this will make the plane more stable and easier to control. Latest Version of Skywalker 2014 1800mm Carbon Fiber Tail Version FPV/UAV Airframe Only. 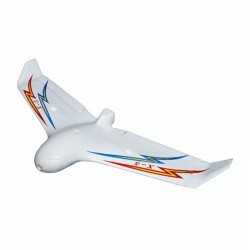 Totally new designed 1800 wings(which will replace the discontinued 1680 wings), big area aileron to maintain an excellent aerobatics performance, distinctive downwards winglets maintain the stable performance at the meantime. 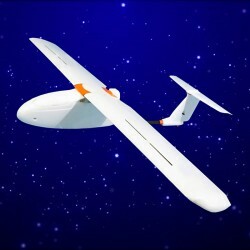 This is the X-5 flying wing from Skywalker Technology. 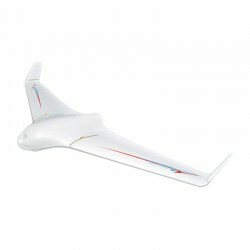 The X-5 has been specifically designed for FPV and UAV, customised for F-Tek stabiliser systems.